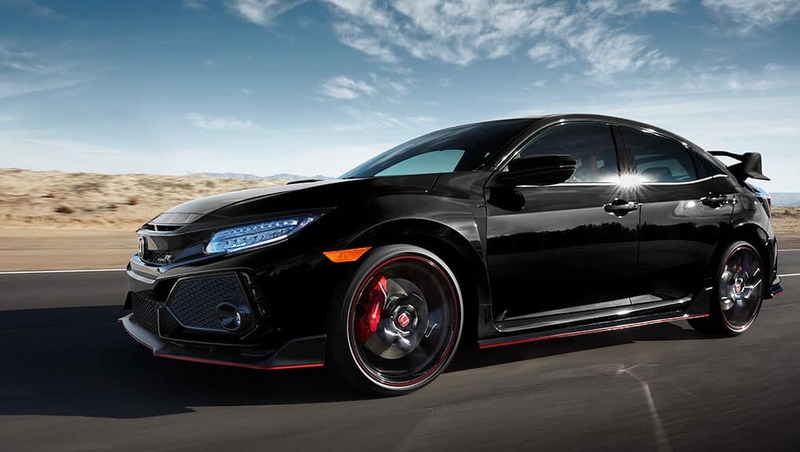 The Type R you’ve been waiting for. 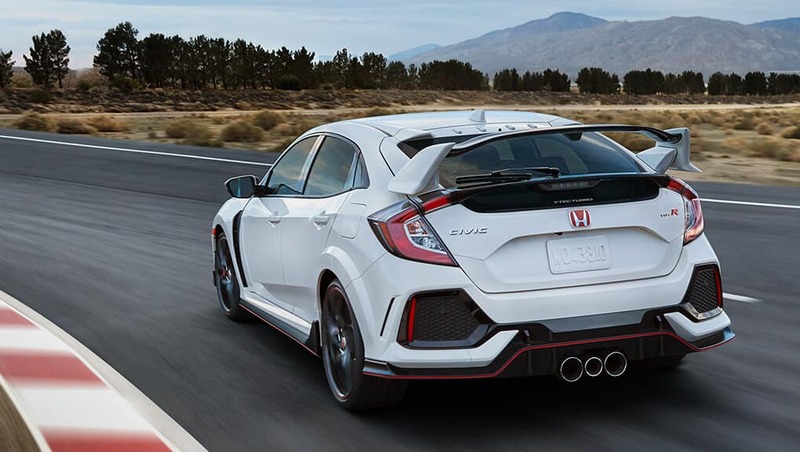 For Honda, racing has always been the pinnacle of automotive art. 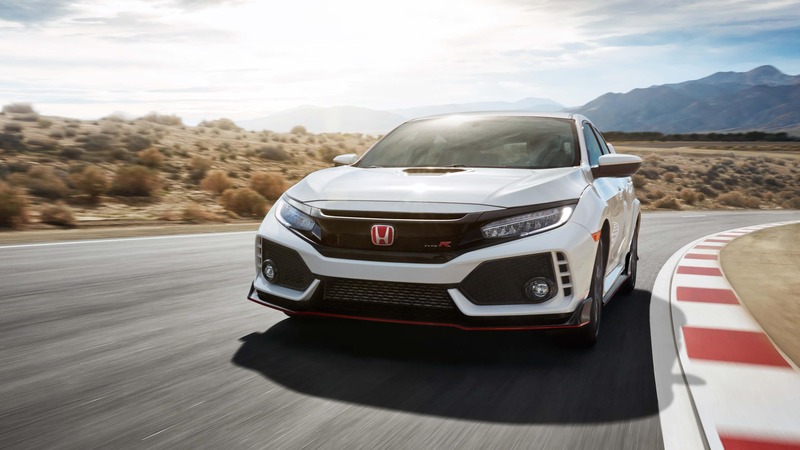 Hence the Civic Type R: an eye-catching car for the road that just happens to hold the record lap time for a front-wheel drive car on the world-famous Nürburgring. 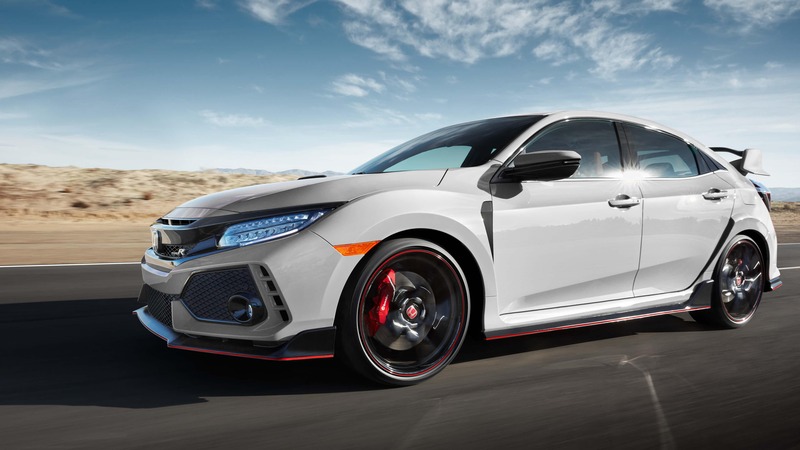 In actuality, there’s no hiding the Type R’s racing pedigree – not with its uncompromising performance features, including a direct-injected 2.0 litre VTEC® turbocharged 4-cylinder engine with 306-horsepower and 295 lb-ft of torque, and matching powerful looks. 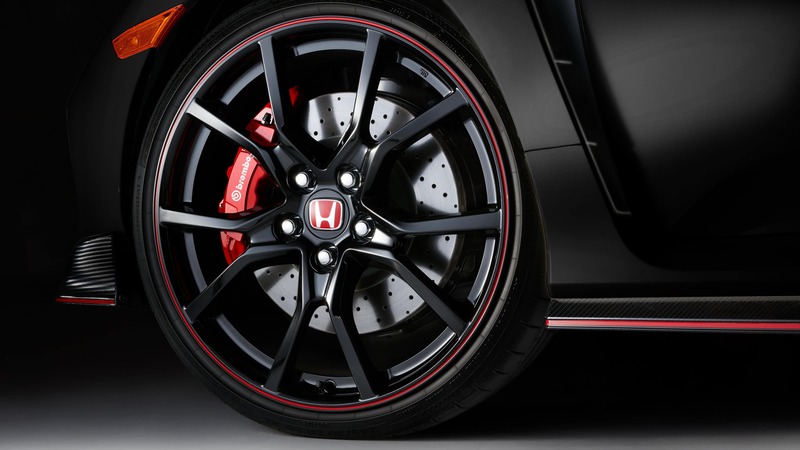 The cockpit is your seat of power. 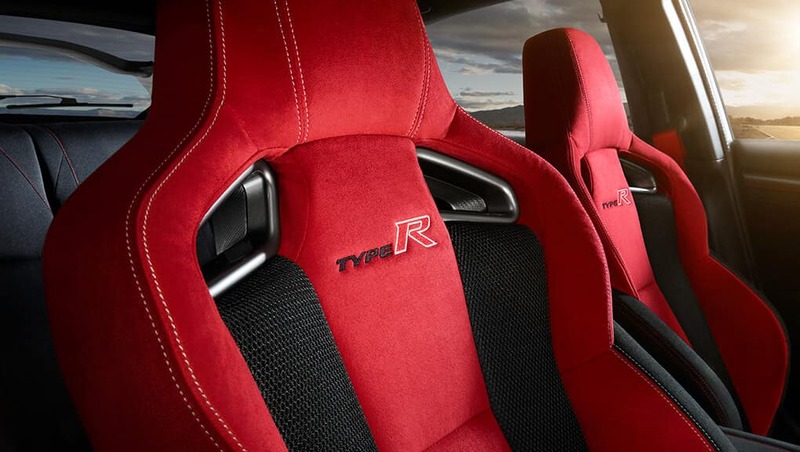 Unique sports seats, trimmed in red suede-effect fabric with double stitching and side supports. 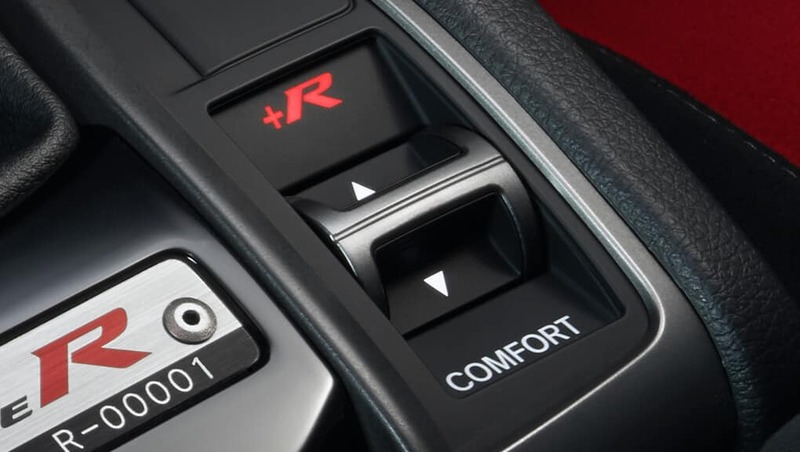 Very little can top the feeling of manual control. 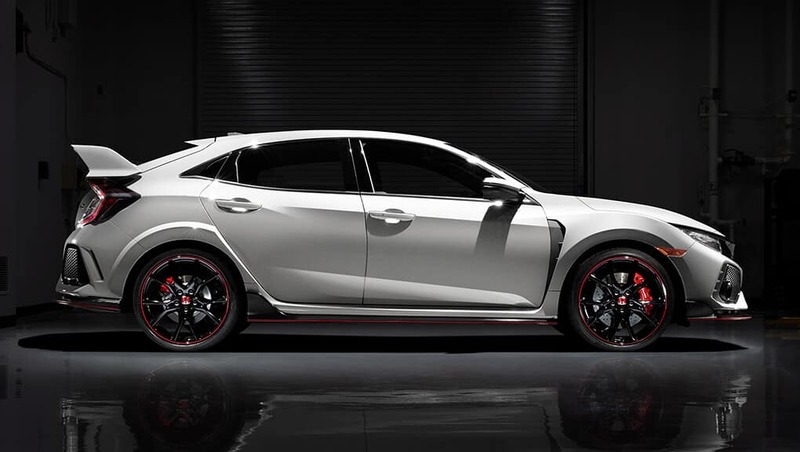 Aluminum is one of those rare things. 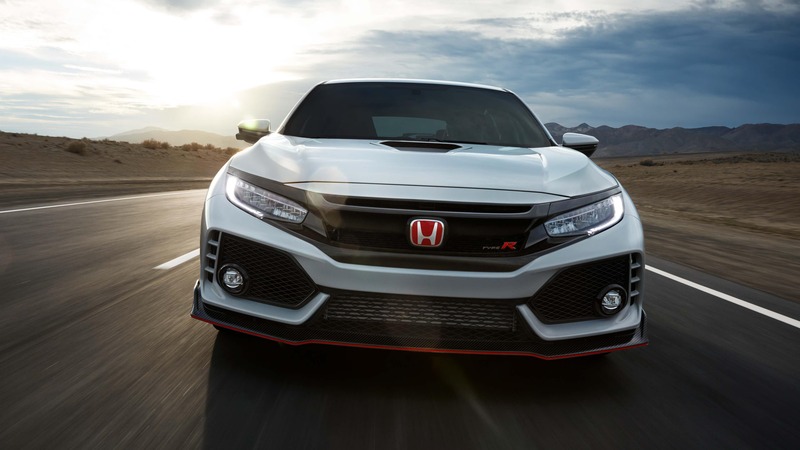 The Civic Type R’s aluminum shift knob helps to maximize control and enjoyment of the 6-speed transmission with rev-match control. 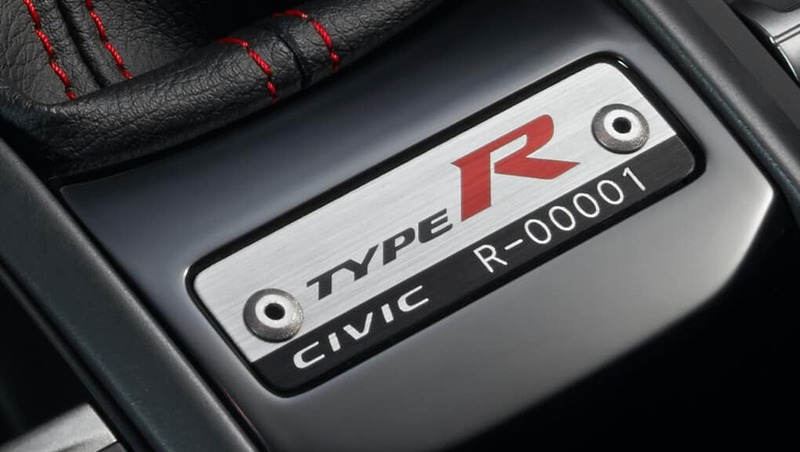 Type R serial number plate. 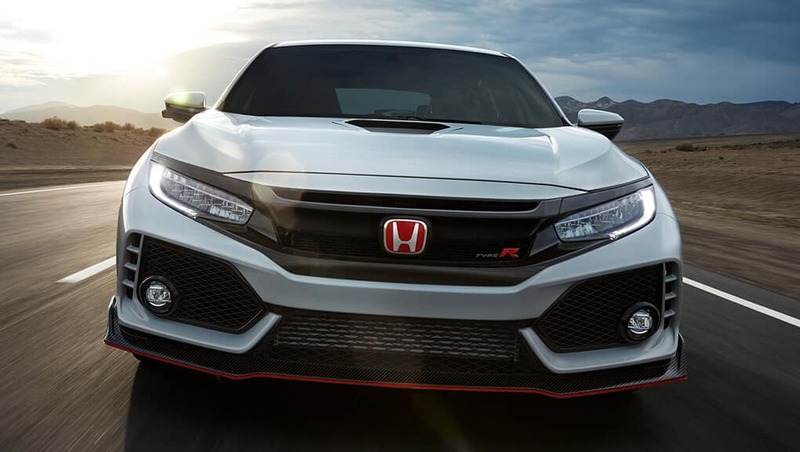 Every Civic Type R is a limited edition, so owning one means joining an exclusive world-wide club. 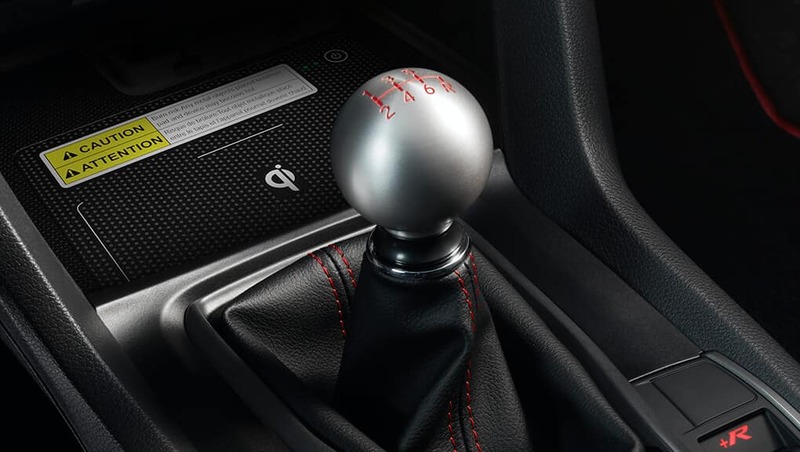 And each member is identified by their vehicle’s unique serial number, proudly mounted below the gearshift. 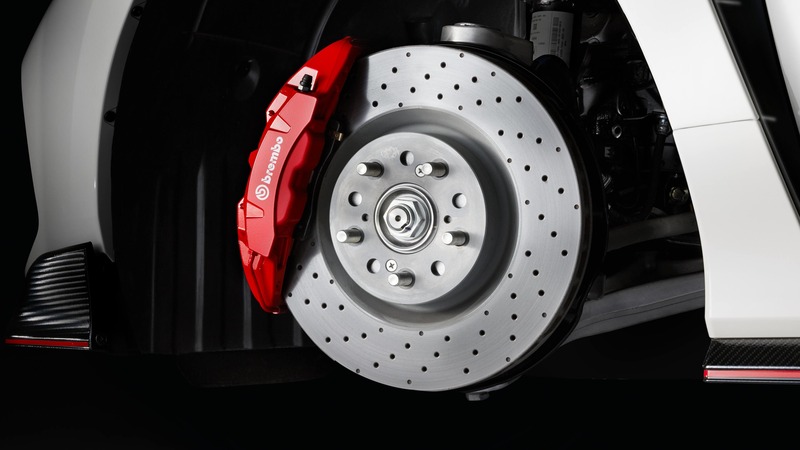 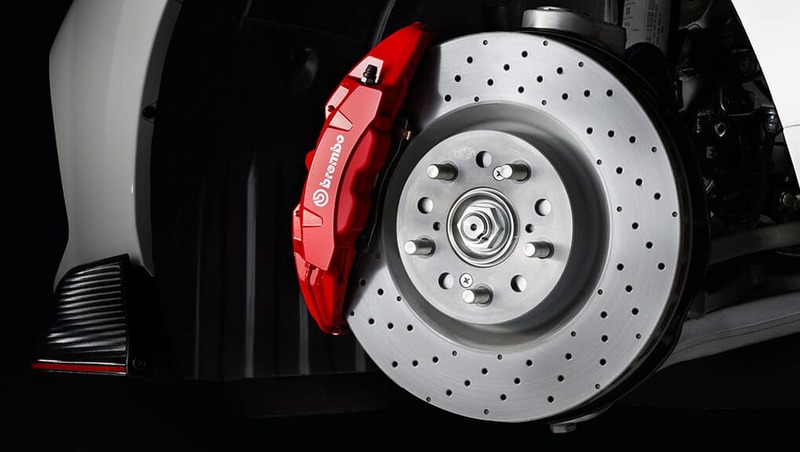 Accelerate, brake and shift with the authority of textured aluminum under your feet. 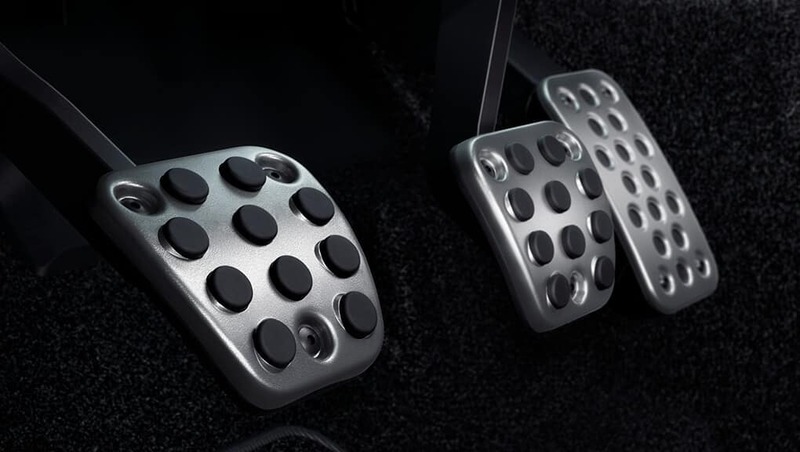 They’re not called “sport” pedals for nothing. 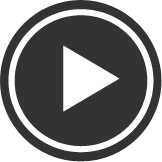 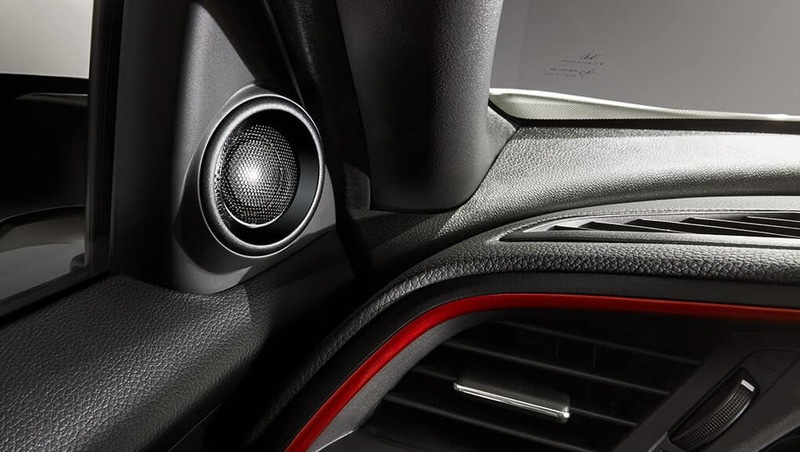 Drive to the beat of your own AM/FM Premium audio system. 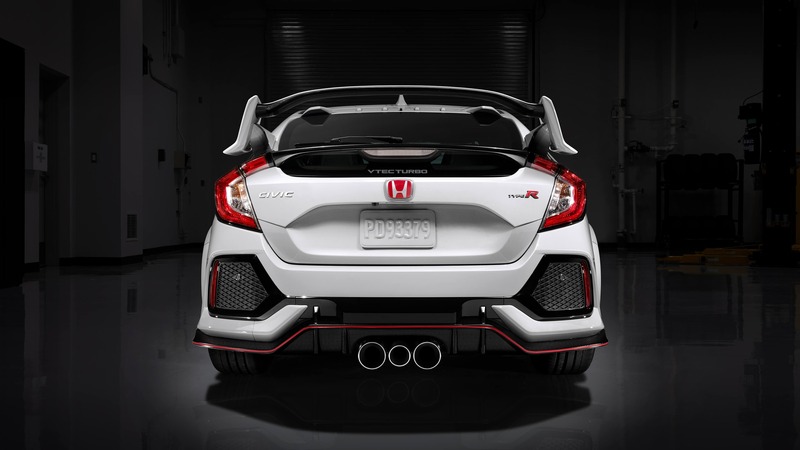 12 precisely placed speakers deliver 542-watts of hand-waving, head-bopping sonic bliss. 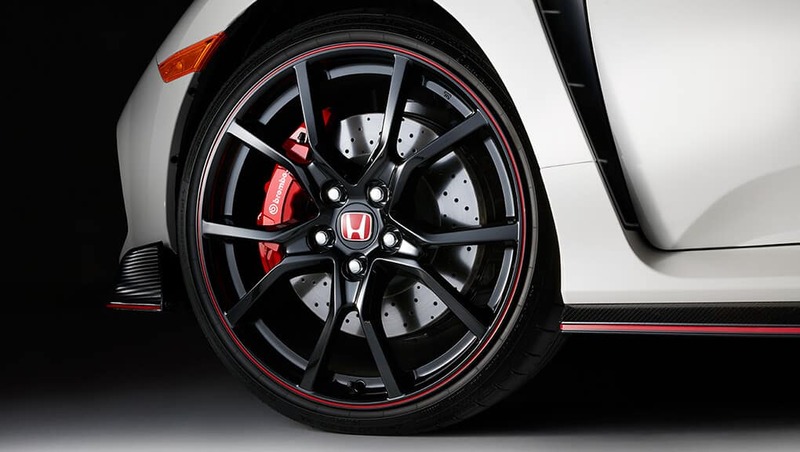 Every new achievement is the starting point for the next. 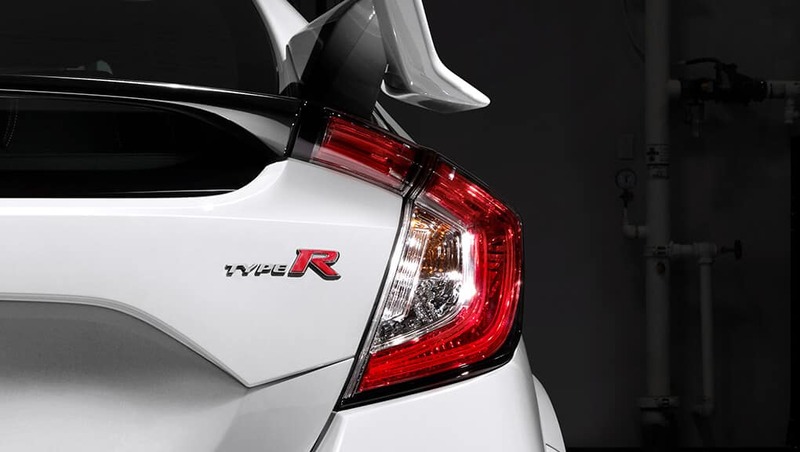 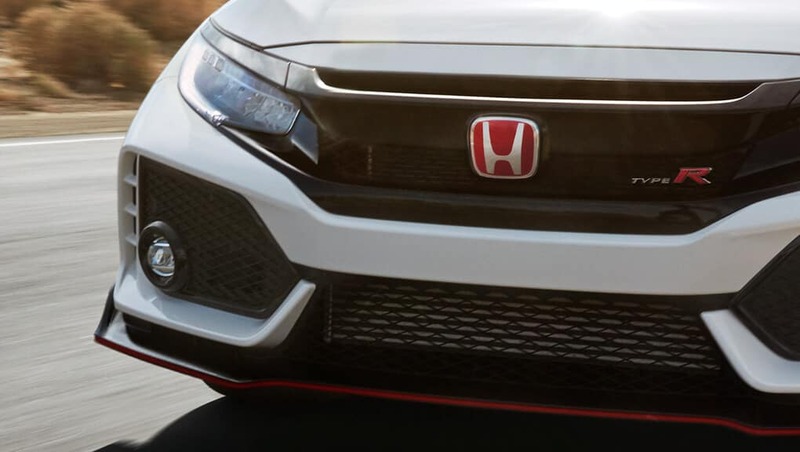 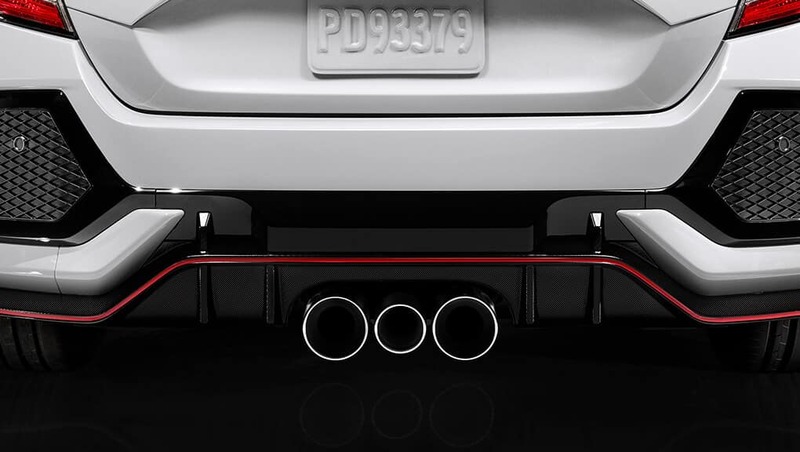 See how this philosophy drives the development of the Civic Type R.
‘R’ is for racing heritage. 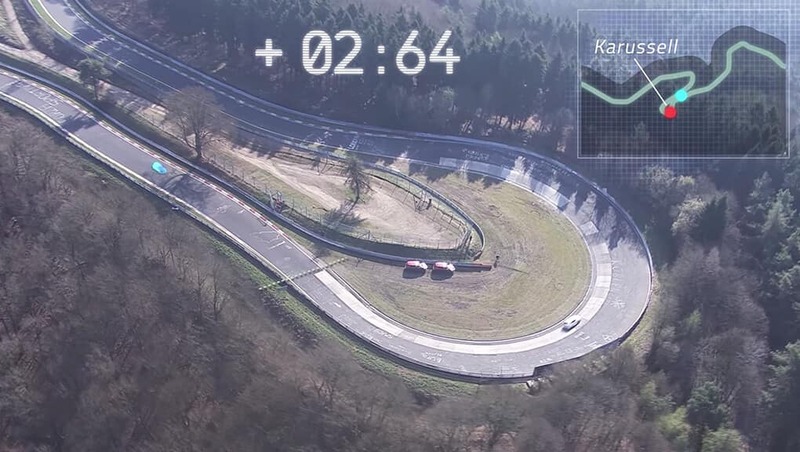 When you’ve conquered some of the world’s most renowned racetracks with six consecutive Formula One Constructor’s Championships, you begin to search for new challenges. 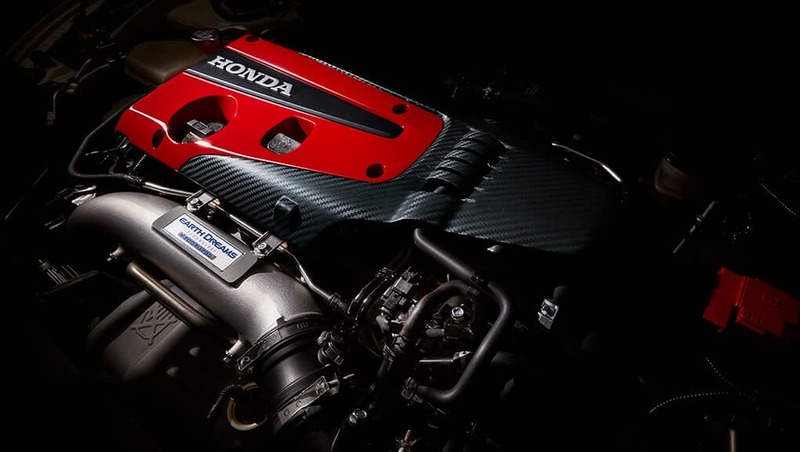 This was the case for Honda’s engineers, and the genesis for Type R.
before you even start the ignition. 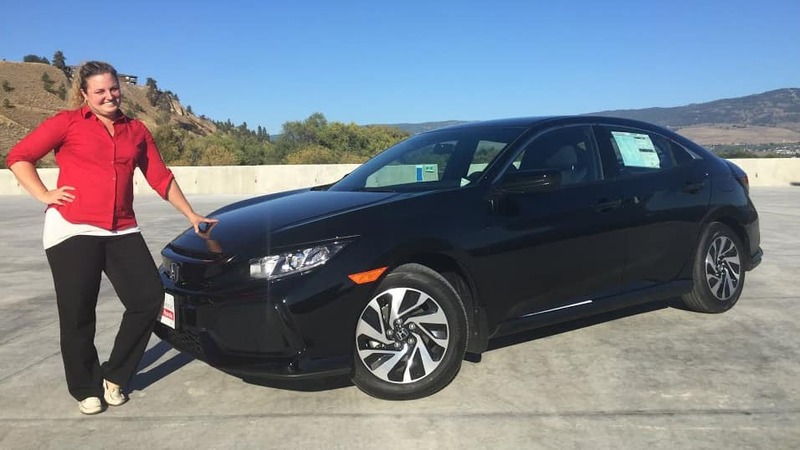 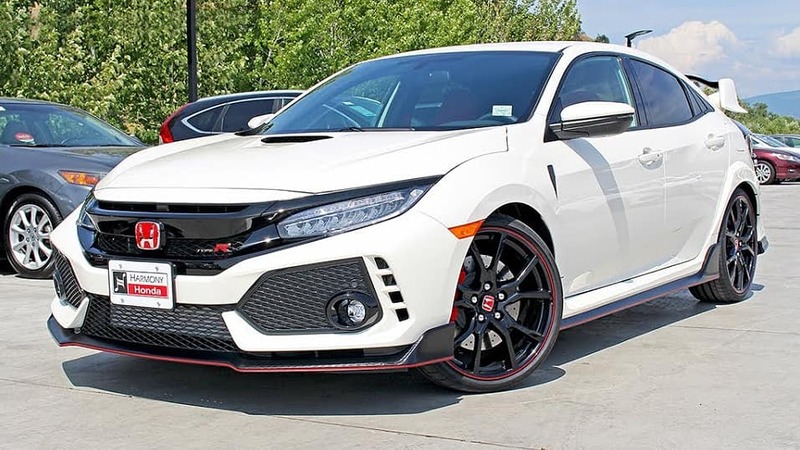 A test drive in the 2018 Honda Civic Type R for Kelowna, West Kelowna and Penticton awaits at Harmony Honda! 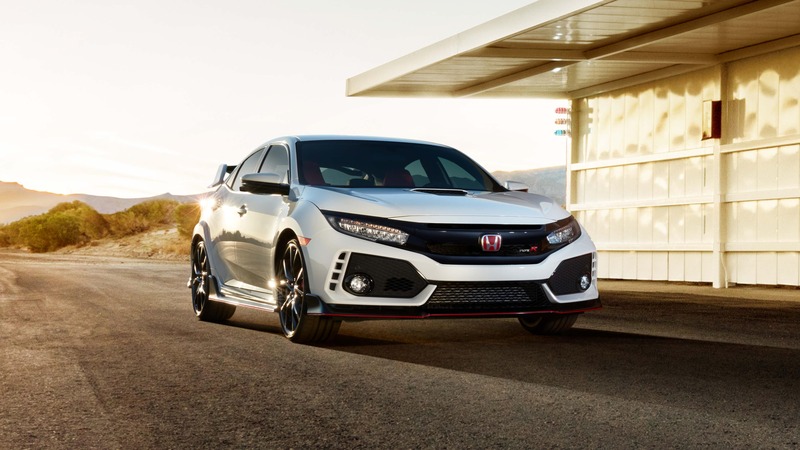 Contact Harmony Honda to make your appointment for a test drive in the 2018 Honda Civic Type R.